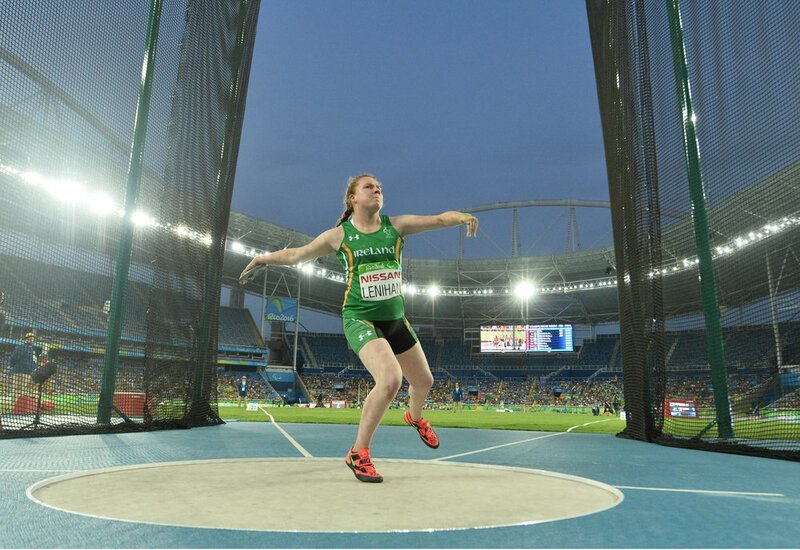 Rio 2016 will be her first Paralympic Games. Current World Record holder in the F38 Discus. World Championships silver medallist (2015) and 2016 European Championships gold medallist. 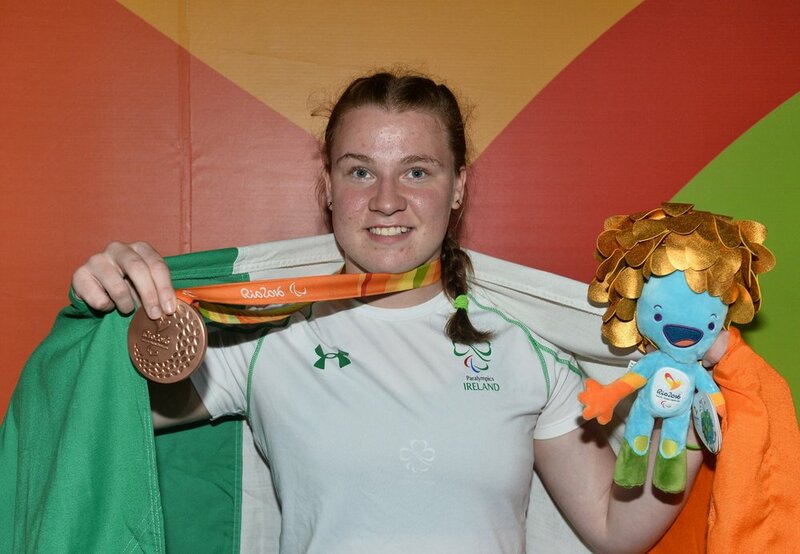 One of the youngest members of the team, Noelle made her debut on the international stage at the IPC World Athletics Championships in Doha at the end of 2015 and certainly made her mark from the off, claiming a silver medal and setting a new World Record. 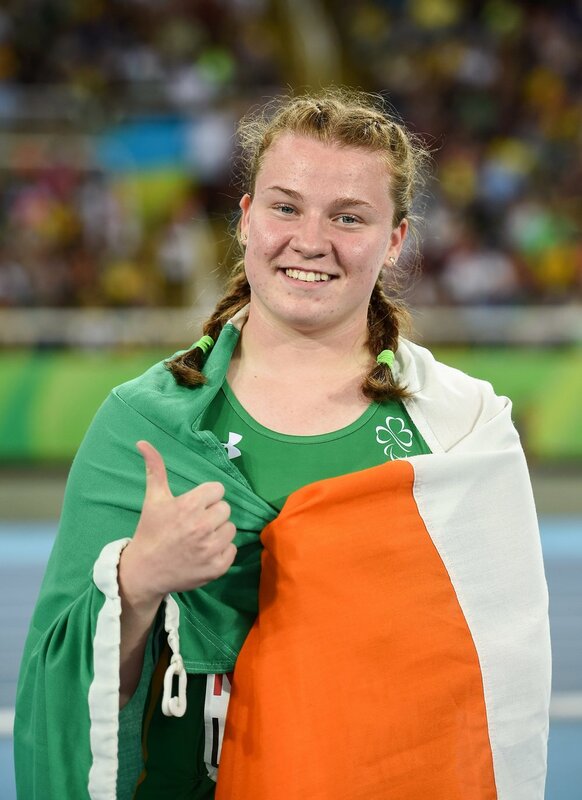 Her success hasn't stopped there however, as she went on to smash her own World Record at the 2016 Para-Athletics European Championships in Grosseto, Italy this year - scooping a gold medal at the same time. 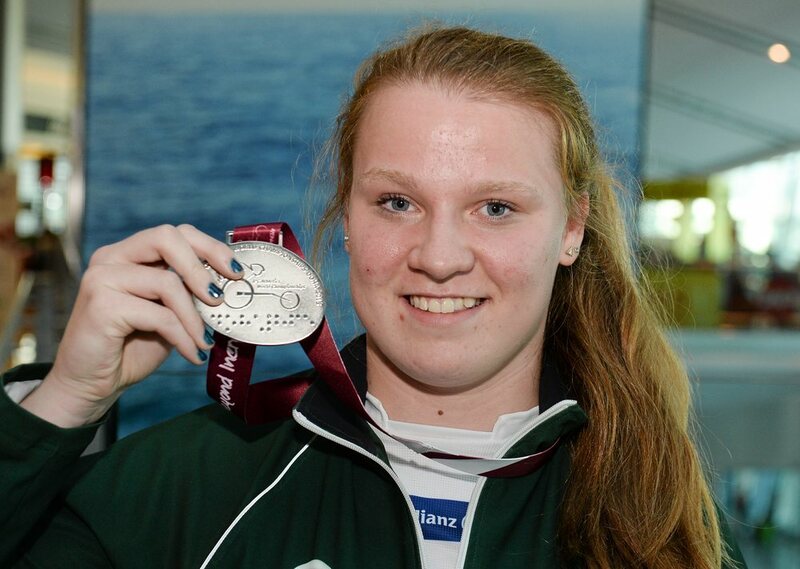 She has been named as one of IPC’s ‘Athletes to Watch’ for Rio 2016. She can't wait to meet the challenges at Rio this year.